Dr. Elizabeth Lumpkin enjoys the freedom and flexibility locum tenens offers. There are many paths that lead physicians to try locum tenens. For Dr. Elizabeth Lumpkin, an anesthesiologist from Washington, the locums journey began with burnout. Right out of residency, Dr. Lumpkin worked with a group at a community hospital. Although she loved her job and the people she worked with, the various demands throughout the years started to take a toll. Fortunately, Dr. Lumpkin met a physician at a conference who told her about locum tenens. Now 11 years later, Lumpkin not only still loves medicine but enjoys the unique benefits = of working locum tenens assignments. 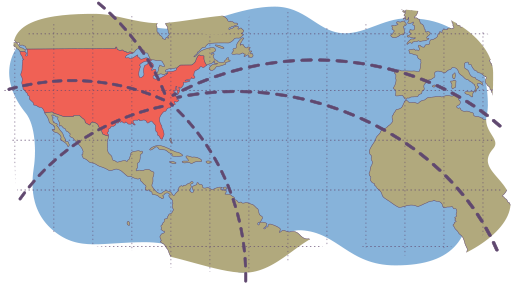 Lumpkin also enjoys the freedom and flexibility locum tenens offers. Now in control of her free time, Dr. Lumpkin is putting it to good use. She’s had the opportunity to serve a variety of medical missions, something she credits to locum tenens work. “Some of the more memorable experiences I’ve had as a result of locums haven’t been as a locum tenens doctor. They’ve come from the missions I’ve done because I do locum tenens,” Lumpkin says. From Ecuador to Zimbabwe, Lumpkin has made a difference in a variety of locations around the world and enjoys the opportunity to give back to those in need. During her most recent medical mission in Madagascar, she was part of a team who helped a young woman with obstetrical fistula. To prepare her for the surgery, Dr. Lumpkin went in the night before, talked to her through the interpreter and held her hand. 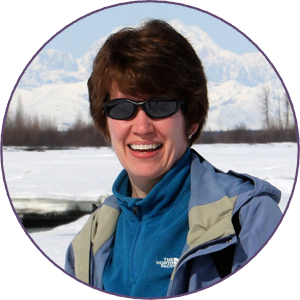 In addition to her medical and humanitarian work, Dr. Lumpkin is a writer. 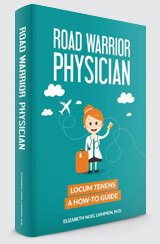 Learn more about her locum tenens adventures in her book Road Warrior Physician, which walks readers through the process of locum tenens and offers stories and tips along the way.